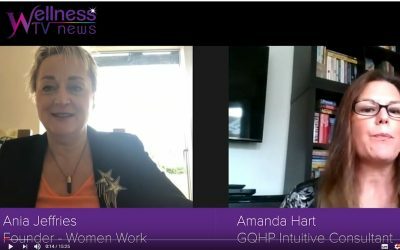 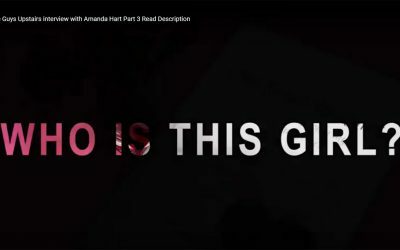 Watch Amanda's Interview with the Inner Fire Show where she talks about energy healing and guidance from angels. 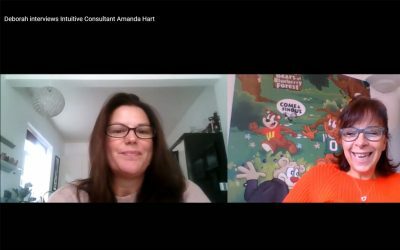 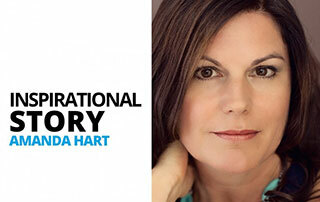 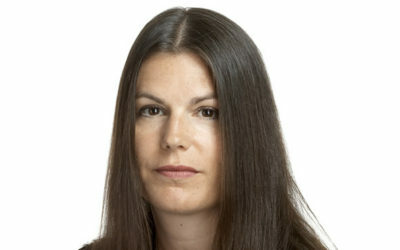 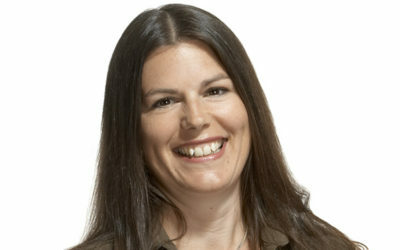 Amanda interviews Deborah McPhilemy, founder of Teddy's Inc, home of the EQ teaching bears. 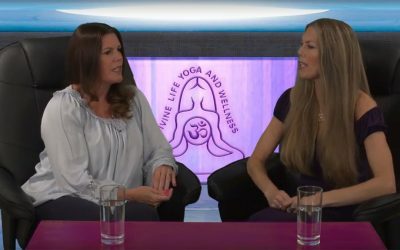 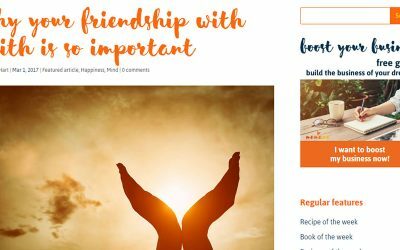 Interview with Joanne Lee Philpot on Divine Life Yoga and Wellness TV – October 2018. 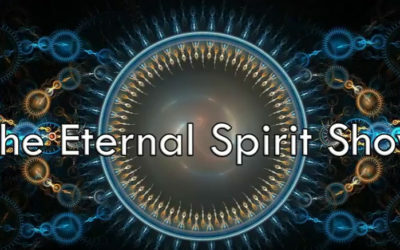 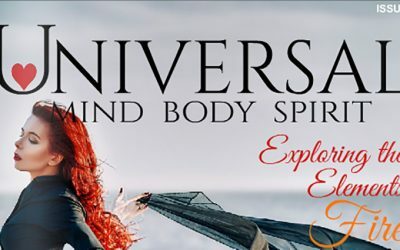 Interview with Elizabeth Lee-Crowther on the Spirit Calling Show for Pulse Talk Radio – September 2018. 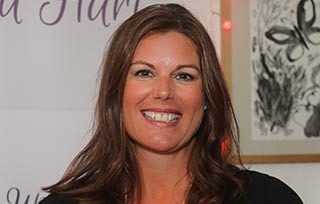 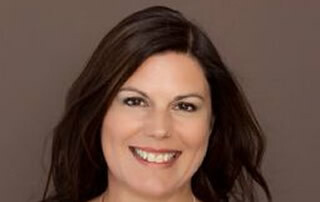 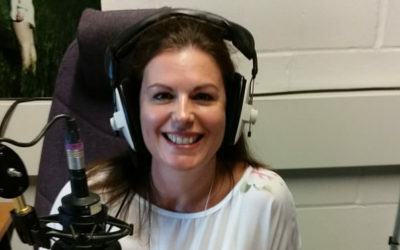 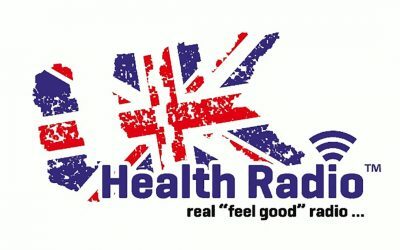 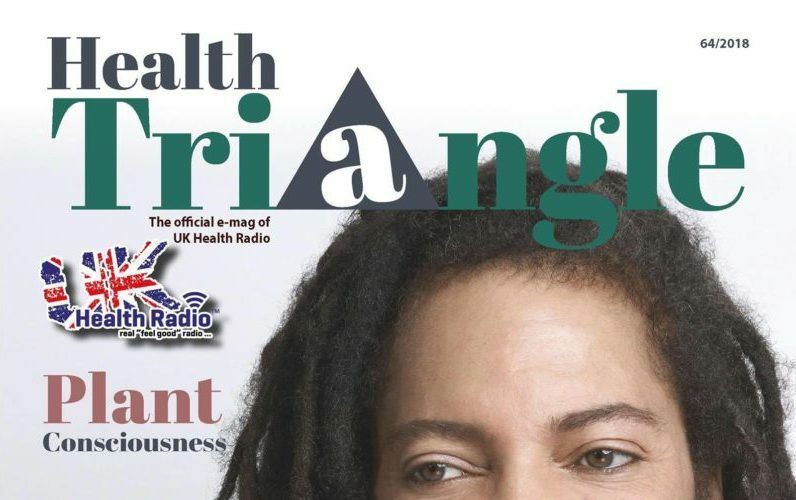 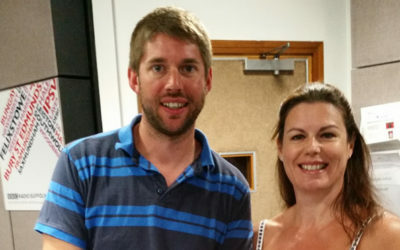 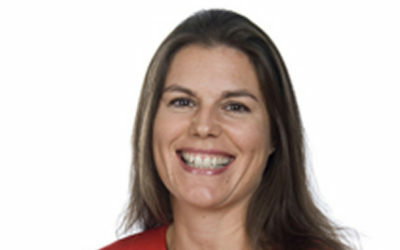 Amanda Hart and The Guys Upstairs with Stewart St Clair on The Way Forward Show, UK Health Radio, on demand from 21st September 2018. 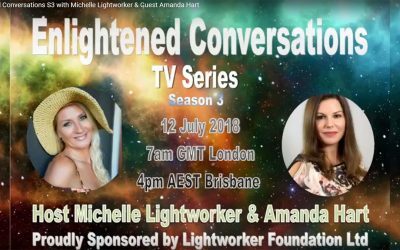 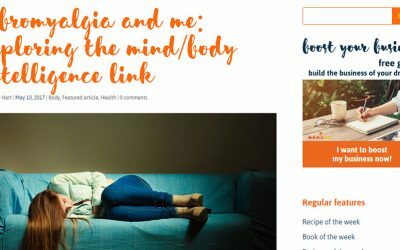 Interview with Michelle Lightworker for Enlightened Conversations, Australia – July 2018. 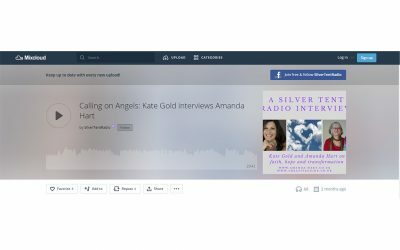 Interview with Kate Gold on Silver Tent Radio, February 2018. 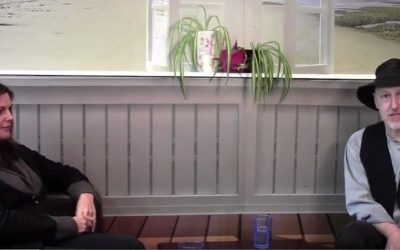 Interview with Adam Bishop, Commercial Director at Information TV – August 2017. 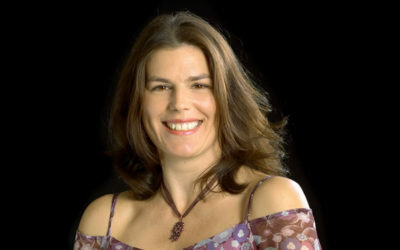 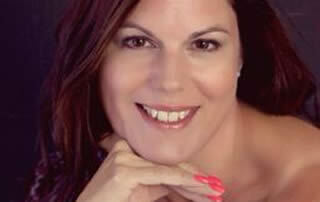 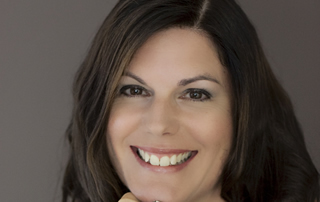 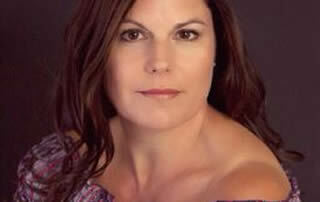 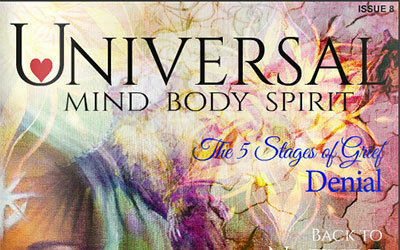 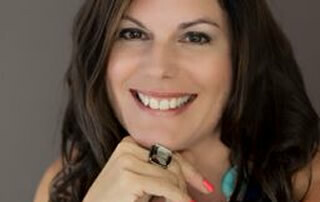 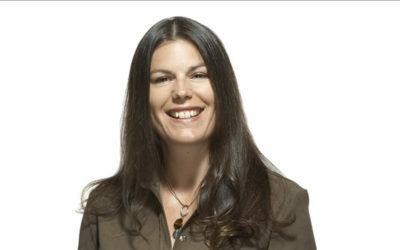 Interview with Michelle Lightworker, Hay House World Summit Speaker at Enlightened Conversations. 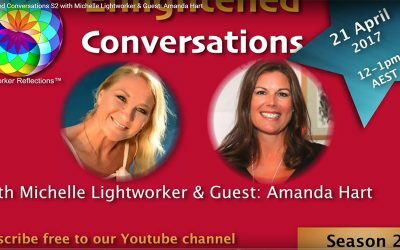 Interview with Michelle Lightworker, Hay House World Summit Speaker at Enlightened Conversations, Season 2 – 20th April 2017. 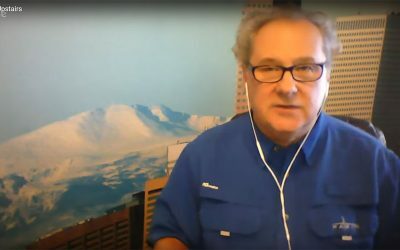 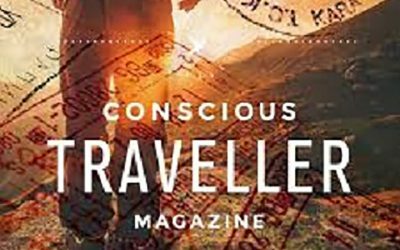 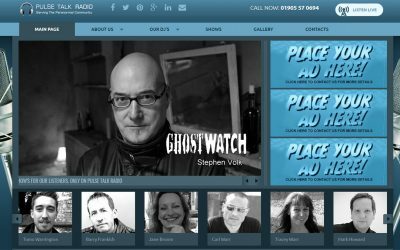 Interview with Steve Toth, Conscious Evolution Media, Denver, Colorado – 27th October 2016. 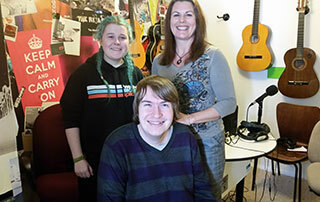 Bury Free Press Article - 23rd October 2015 - feature written about the aim of The Guys Upstairs Campaign. 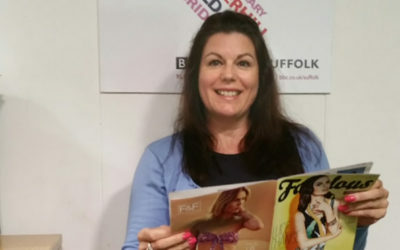 Suffolk Free Press article - 20th August 2015 - written about Amanda's aim to leave a legacy. 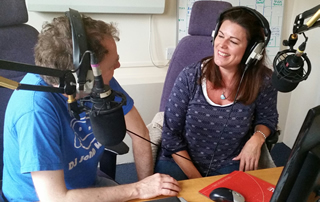 Interview with John West at Radio Castle 2nd August 2015 about her upcoming book "The Guys Upstairs". 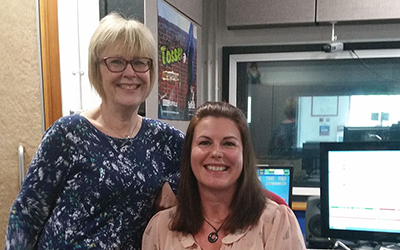 Interview with Jon Wright at BBC Suffolk Radio on 3rd May 2015 about her Kickstarter Project. 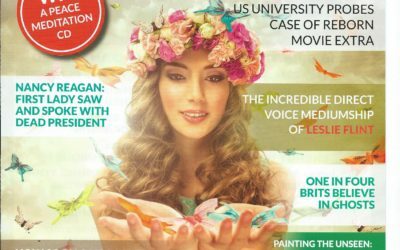 Article in Psychic News, 2009 written about Amanda's Faith of Britain Project. 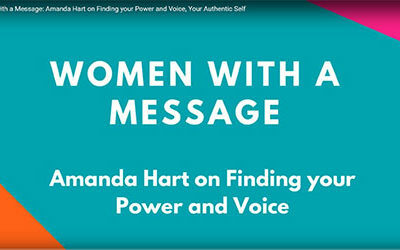 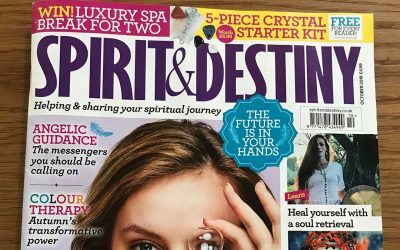 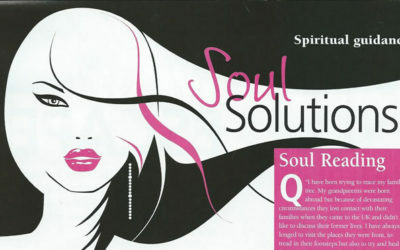 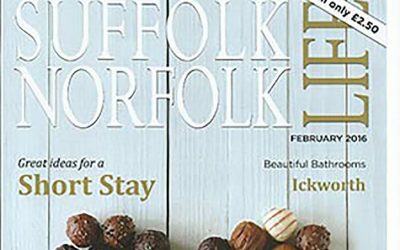 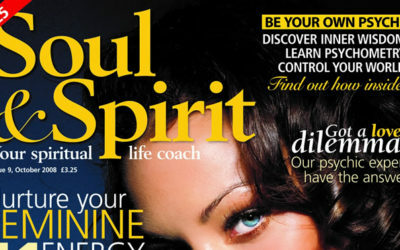 First feature written by Amanda for Soul & Spirit Magazine as a monthly columnist in February 2009. 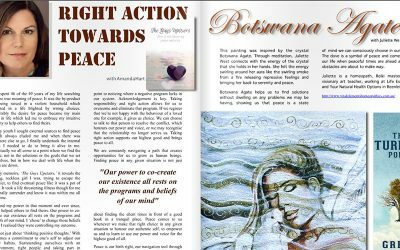 Article in Psychic News, 2008 about how Deborah Borchgrevink, Noway's Top Psychic introduced her teachings to Amanda. 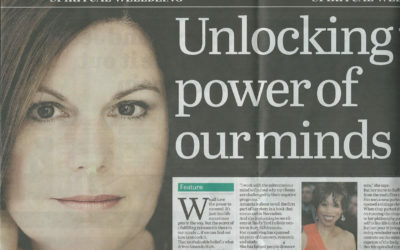 Article in St Albans & Harpenden Review in 2007 regarding how Amanda discovered her intuitive faculties. 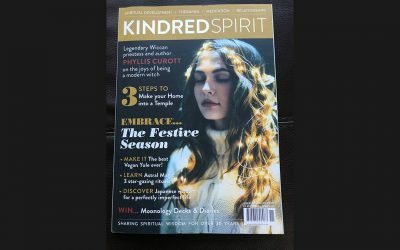 Article in Psychic News in 2007 regarding Amanda's search for Maddie McCann. 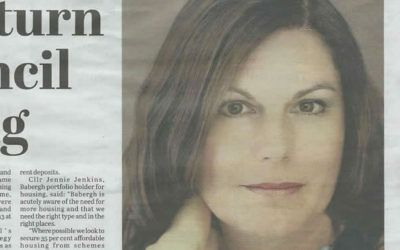 Article in the Welwyn & Hatfield Times in 2006 regarding Amanda's new radio show on My Spirit Radio.